CMM GMBH - What Does This Button Do? 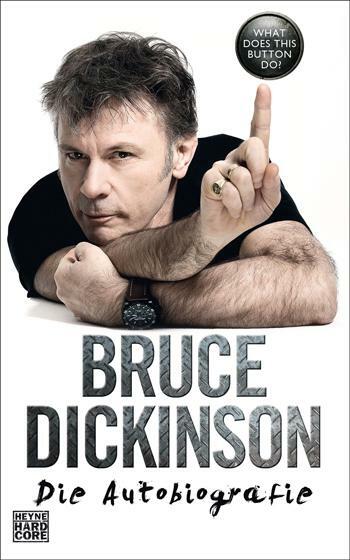 Bruce Dickinson - "What Does This Button Do?" ALBUM TITLE: What Does This Button Do?